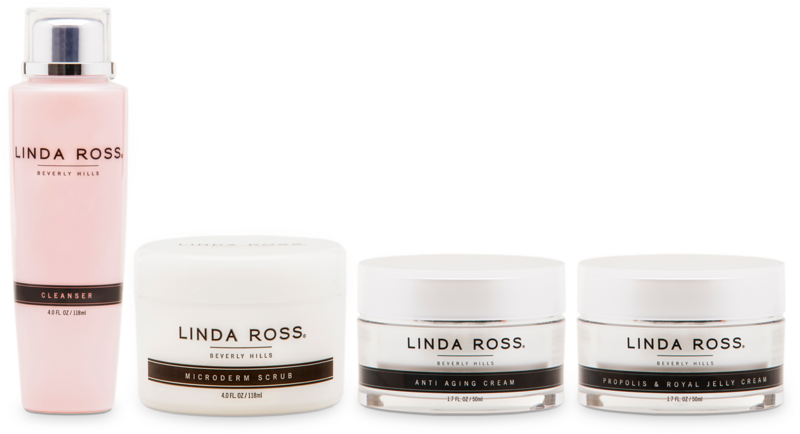 Linda Ross is a skin care professional and has been enhancing the faces of LA's finest for over 20 years, including celebrities, socialites and magazine editors. She has appeared in Lucky Magazine and on The Style Network. Linda is one of the most sought after facialists in town and is an expert eyebrow archer and body waxer.